The Latest in Celebrity News, Red Carpet Moments, Viral Videos and Breaking Celeb Rumors! 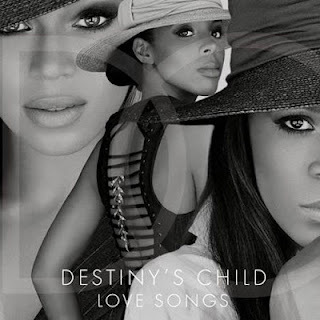 : New Song : Destiny's Child "Nuclear"
New Song : Destiny's Child "Nuclear"
Its finally here!After years of solo stardom, Beyonce,Kelly Rowland and Michelle Williams reunite for Nuclear, their first original recording in 8 years! Read more to listen to Soulful cut! The song boasts of powerful vocals from the trio and will be available on their upcoming Lovesongs compilation album which will be released on January 29th. What do you think of it? Super Bowl, Here they come!